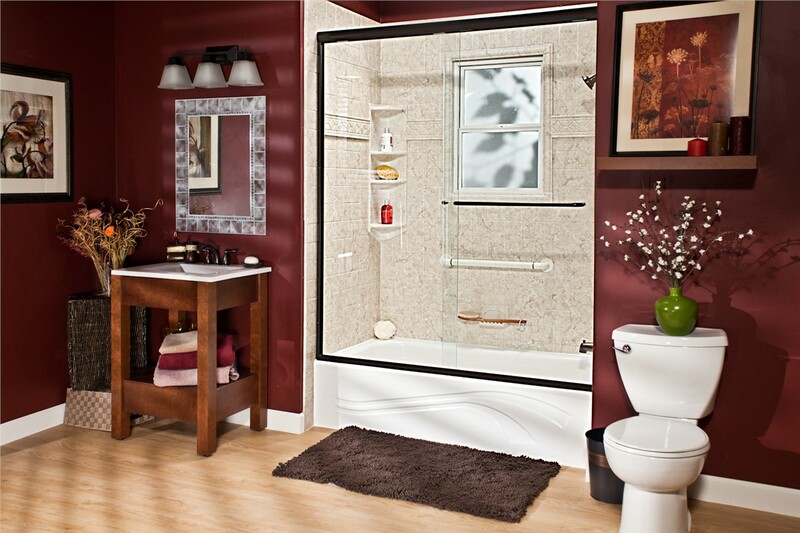 Over time, your bathroom starts to show signs of wear and tear. If your old bathtub has chips and cracks full of dirt and grime, don't waste more time cleaning it. 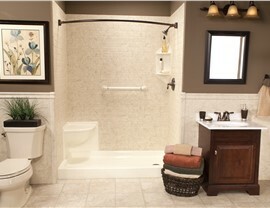 Instead, you should have one of our Machesney Park replacement tubs installed. They are built from durable acrylic that can withstand daily use to resist cracks, chips, and fading for long-lasting beauty. If you have a specific vision in your mind of what you want your shower to look like, we encourage you to communicate your goals with our talented designers who can help you create your ideal shower. 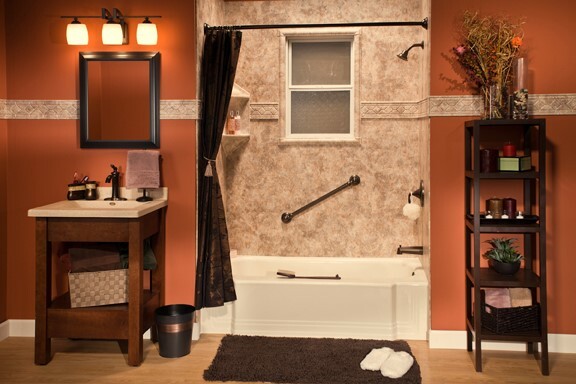 We have plenty of colors, styles, and accessories for our Machesney Park showers that help us to come up with a design that fits your taste and budget. 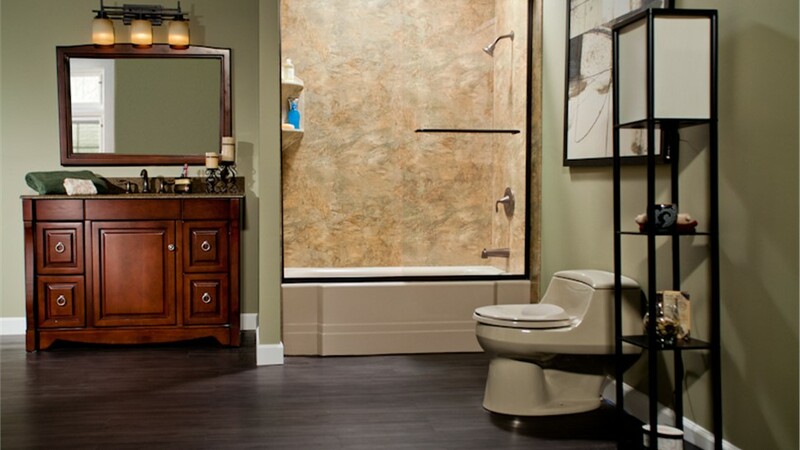 Many people put off a bathroom remodeling project because they don't want to deal with the disruption to their daily routine. 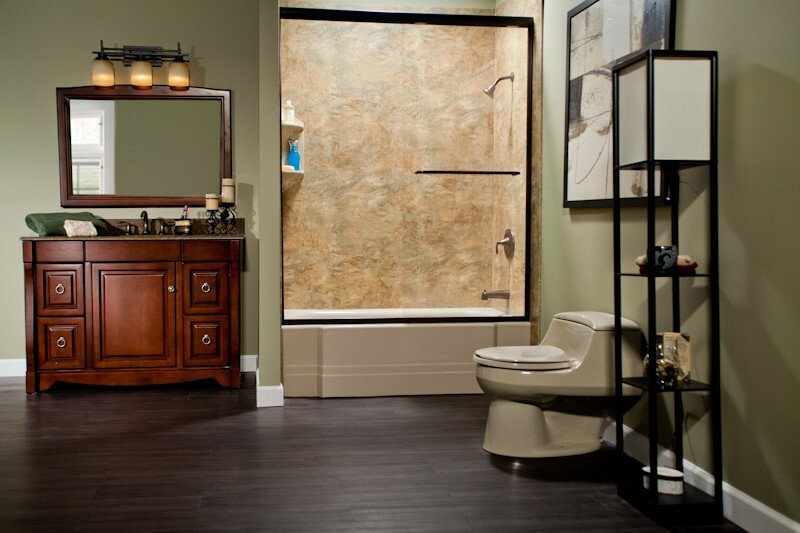 At Bath Planet of Chicagoland, we strive to complete all of our Machesney Park bath conversions quickly and efficiently to reduce downtime. In no time, you can see your bathtub transformed into a sleek shower—or vice versa. Bathtubs become more dangerous as you age. 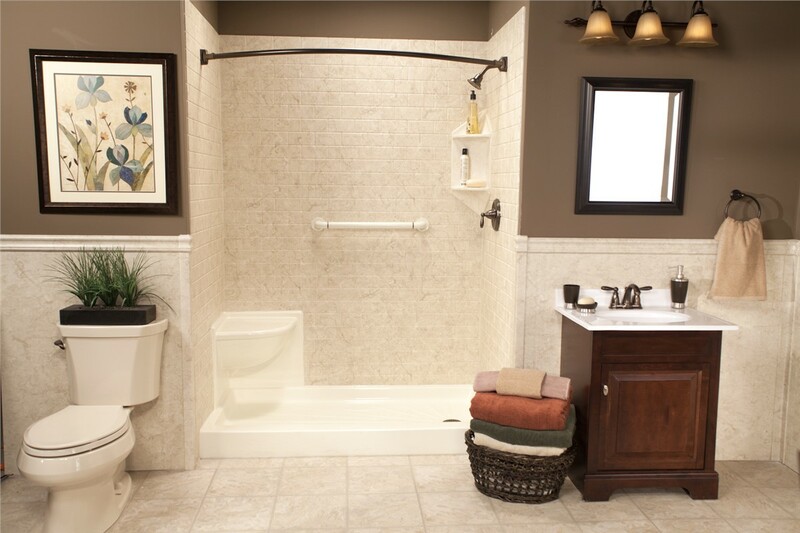 From stepping in and out to slipping, there are plenty of things that could cause injury, but with our Machesney Park walk-in tubs, you can add built-in seating or handrails to increase the safety of your bath. You can also customize its color and style. While our Machesney Park barrier-free showers are another option for increased accessibility, you can also enjoy the benefits of our high-quality acrylic. 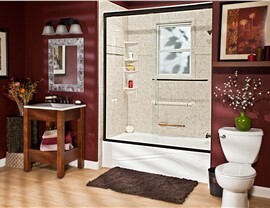 Since the shower doesn't have grout and resists mold and mildew, you can keep it clean without putting in a lot of work. 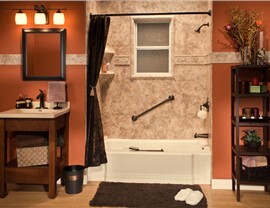 Our bathroom remodeling experts can answer any questions you have about our products and services. Contact Bath Planet of Chicagoland today by calling or filling out our quick online quote form!